In this video from the 2015 HPC User Forum, Will Koella from the Department of Defense discusses National Strategic Computing Initiative (NSCI). Established by an Executive Order by President Obama, NSCI has a mission to ensure the United States continues leading high performance computing over the coming decades. As part of the effort, NSCI will foster the deployment of exascale supercomputers to take on the nation’s Grand Challenges. Technological advancements in hardware and software products allow analysts to process larger amounts of data rapidly, allowing them time to apply human judgment and experience to intelligence problems. 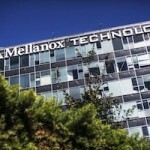 This article examines a couple of the hardware advancements in HPC. 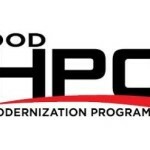 This week the Department of Defense High Performance Computing Modernization Program (HPCMP) announced a new supercomputing investment for use by its engineering and research teams.